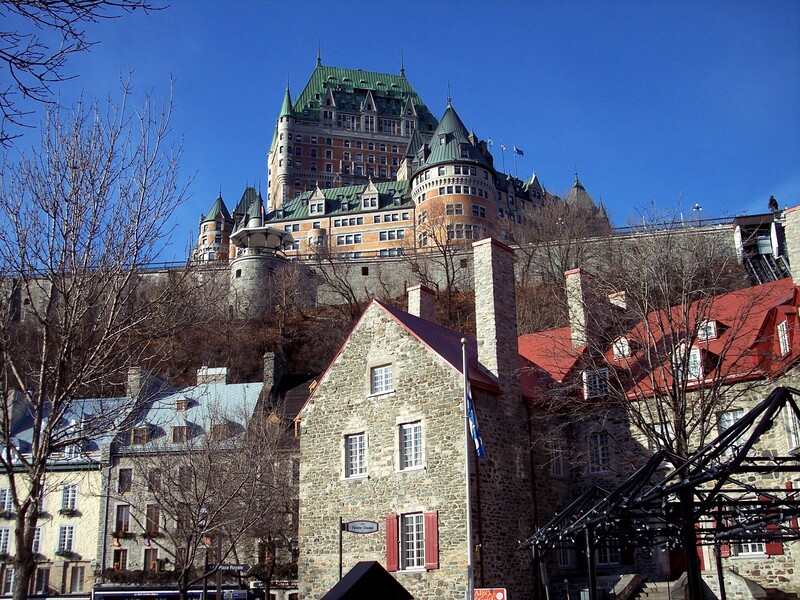 For a great little getaway in a foreign country without the need to cross the pond, consider a weekend, or more, in beautiful Quebec City. As Christmas approaches, more and more decorations and lights appear, illuminating the graceful old city. If you love being outside in winter, bring your snowshoes, plan to spend the night in an ice hotel (hoteldeglace-canada.com) anytime between Jan. 5 and March 24, go cross-country skiing, or watch the individual and team sprints events that are part of the Cross-Country World Cup (Dec. 7-9). In February check out the Carnaval de Quebec, one of my favorite festivals (carnaval.qc.ca/en). You’ll enjoy outdoor sports, music events, and plenty of the joie de vivre that Quebecois do so well. As for food and drink…well, no one does it better. The city has some of the best food in North America, from ritzy restaurants to cozy pocket-sized places where you can grab a glass of wine and a plate of cheese. More on places to dine and stay later, but if you’re eager to book a place now, one of my favorite hotels is the iconic Fairmont le Chateau Frontenac overlooking the city (fairmont.com/frontenac-quebec). Go to quebecregion.com/en for more information about winter events. Right now it’s time to gear up for Thanksgiving in Maine. There’s nothing better than a holiday in which the only agenda is to eat good food and spend time with family and friends. More next time on how Maine, and most of New England, celebrates the holiday.